This new 3rd edition 27-chapter book is revised and highly expanded with new chapters. 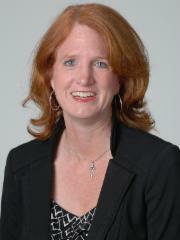 Many of the expert contributing authors are members of the ATS and the ATS PEDS Assembly. This book is part of the Lung Biology in Health and Disease Book Series by CRC Press. This book series was founded by Dr. Claude Lenfant, the longest serving NIH NHLBI Director. Welcome to the American Thoracic Society (ATS) website for the Scientific Assembly on Pediatrics. We are an active assembly with diverse membership focused on child respiratory health. We have a number of exciting opportunities for those who are interested in getting involved with the Scientific Assembly on Pediatrics. Our mission is to promote the respiratory health of infants, children and adolescents and to improve the care of children with respiratory disease through research, education, patient care, and advocacy. We strive to improve the lung health of all children worldwide and advocate for those who cannot advocate for themselves, particularly those from disadvantaged backgrounds. The Assembly has an international, multidisciplinary membership (Figure 2) that includes specialists in pediatric pulmonology, adult pulmonology allergy-immunology, neonatology, sleep medicine, critical care (and related disciplines), nursing, respiratory therapy, and other disciplines (Figure 1). 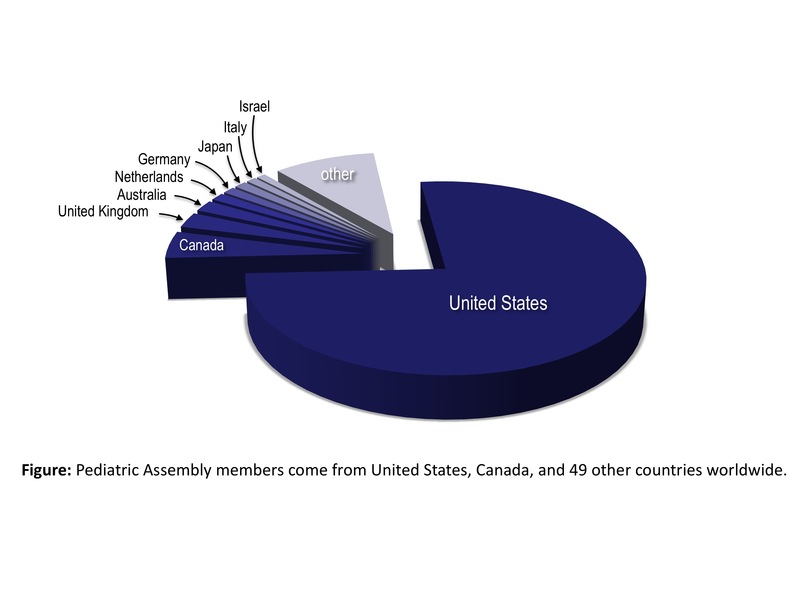 Indeed, the Assembly has more than 1700 primary and secondary members worldwide who have diverse backgrounds and interests (Figure 3), all brought together by the common goal of understanding, improving and advocating for the respiratory health of infants, children, and adolescents. We strive to expand our presence in North America and worldwide. 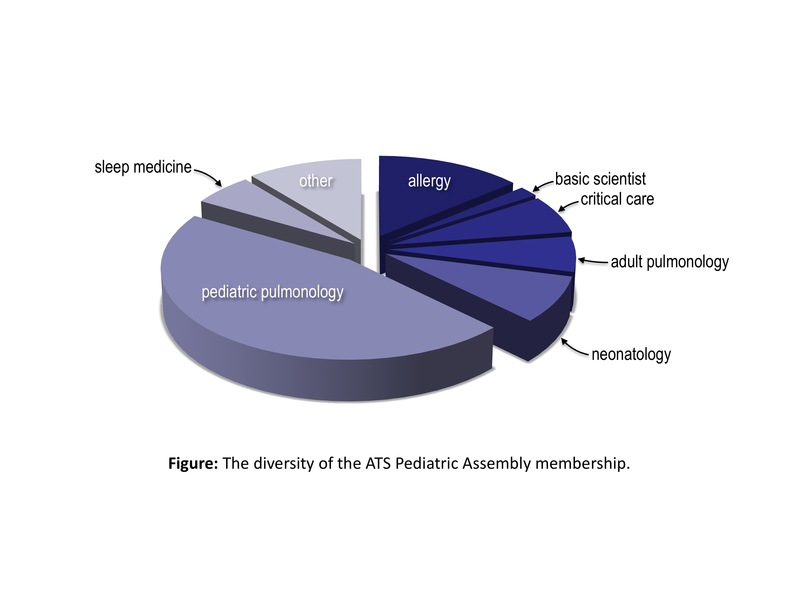 Please visit our Virtual International Pediatric Pulmonary Network, which was launched with the support of the ATS at: http://vippn.thoracic.org/ Three-quarters of ATS members who choose pediatrics as their primary assembly are members of other assemblies, further reflecting our diversity. The Scientific Assembly on Pediatrics promotes the careers of subspecialists, advocates, clinical investigators, pulmonary scientists and other caretakers dedicated to improving treatment of children with lung diseases and breathing disorders. Tackling the growing shortage of well-trained clinicians and investigators in pediatric pulmonary medicine is a top priority of the Assembly. 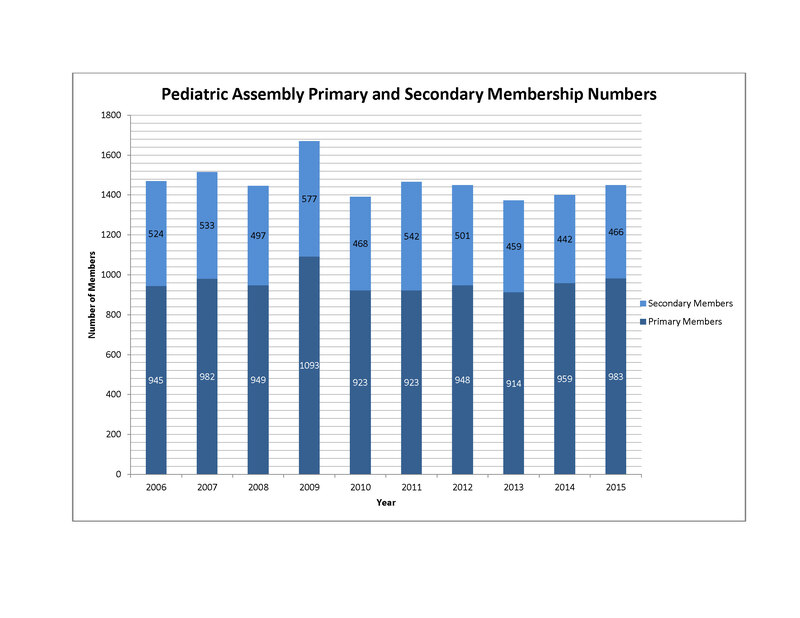 To confront this issue, we promote pediatrics by increasing the involvement of physicians-in-training and junior faculty members in the Assembly. There is now a pediatrics track for residents interested in attending a boot camp prior to the main ATS conference. Further, fellows are offered opportunities to attend a Clinical Track Symposium prior to the main conference. We encourage all fellows and junior faculty members to volunteer for Assembly activities. We serve as advisors to the ATS on child health issues, and work with other national and international organizations toward our common mission of improving the health of children. The Assembly is a strong advocate for the legislated Family Smoking Prevention and Tobacco Control Act, which provides the Food and Drug Administration with the authority to regulate advertising, marketing and manufacturing of tobacco products, and the Best Pharmaceuticals for Children Act (BPCA) Priority List of Needs in Pediatric Therapeutics. We advocate on the behalf of children with respect to the adverse health effects of electronic cigarettes and work towards a ban on products that directly target children. 3) Evaluation of Respiratory Mechanics and Function in the Pediatric and Neonatal Intensive Care Units. 5) International ERS/ATS guidelines on definition, evaluation and treatment of severe asthma (Pediatrics serves as the secondary Assembly). A Long-Range Vision Working Group was recently formed to address institutional memory of the Assembly and provide advice to the Executive Committee on the needs of the Assembly as well as priorities for promoting child lung health. If any of these areas appeal to you, and you would like to get involved, please contact the Assembly Chair or any member of the Executive Committee. Your input and feedback are always welcome. You can contact the assembly by email at peds@thoracic.org.